South Pasadena- Frank Marallo,88, died on Saturday, December 29, 2018 at Vitas Hospice in Lecanto, FL. He was born on September 8, 1930 in Mt. Vernon, NY. Frank was the son to the late Frank and Mary (Di Benedetto) Marallo. Frank retired from Putnam County, NY as a Health Inspector. He moved to St. Petersburgh in 1975 from Somers, NY. 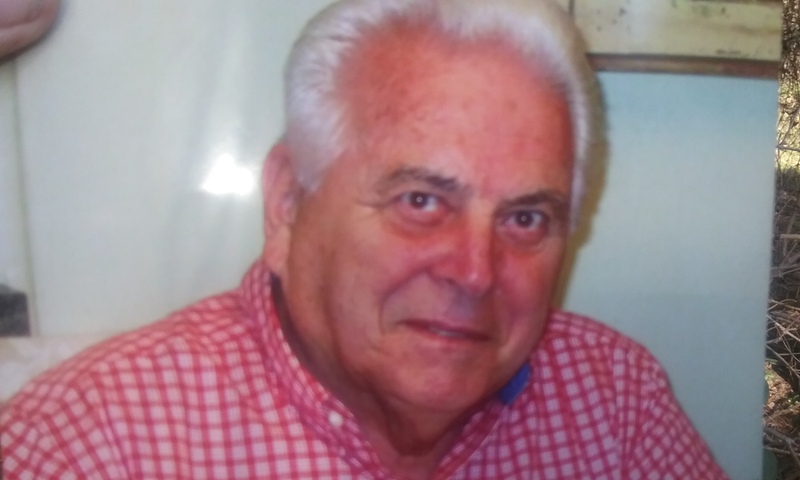 He was Catholic by faith and belonged to the Knights of Columbus, the Italian American Club, the Sons of Italy and the Moose Lodge in St. Pete, and served on the City Council of South Pasadena under the Zoning Commission. In his leisure time Frank enjoyed watching all sports and relaxing at home with his family. He is preceded in death by his two brothers and one sister.He leaves behind his wife of Sixty Four years, Marjorie Marallo, South Pasadena, FL; his sons, William Marallo (Zuleika)Cape Canaveral, FL, Frank Marallo, Dunnellon, FL; his daughters, Sharen Hyde, Crystal River, FL, Marlene Marallo(Patrick Wadden), Saugerties, NY; his sister, Constance Mazzochetti(Carmine), NY and grandchildren, Noah Wadden, Giana Marallo and Brendan Marallo.